The American healthcare system has long been viewed as the most advanced and best in the entire world. 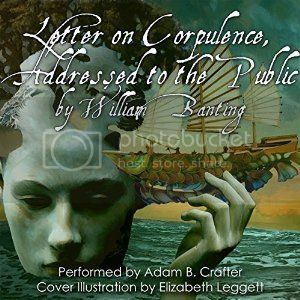 However, with the passage of the Affordable Care Act (aka Obamacare) in 2010, it set into motion some concerning issues that have made a profound impact on insurance companies, doctors, and patients alike. 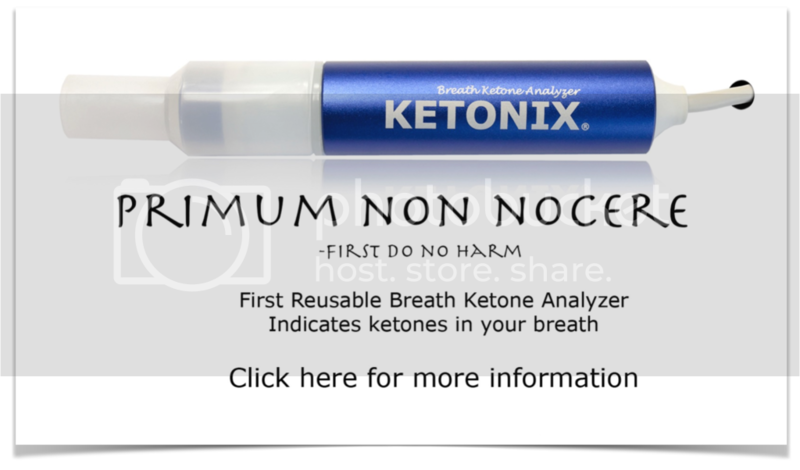 For a South Carolina-based emergency medicine physician named Dr. Doug McGuff (who was last on the podcast way back in March 2009 in Episode 239), he has seen the handwriting on the wall for a while and was asked by primal living advocate Mark Sisson to write a book about this. 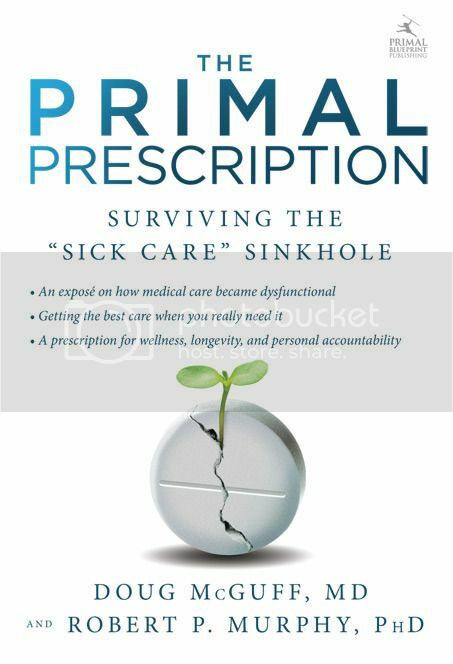 Teaming up with a world-renowned economist named Robert P. Murphy, PhD, Dr. McGuff has released a controversial book on the state of the history and current state of the healthcare system entitled The Primal Prescription: Surviving The "Sick Care" Sinkhole. If you are concerned about the direction healthcare has taken in the United States, then this is one interview you will not want to miss!